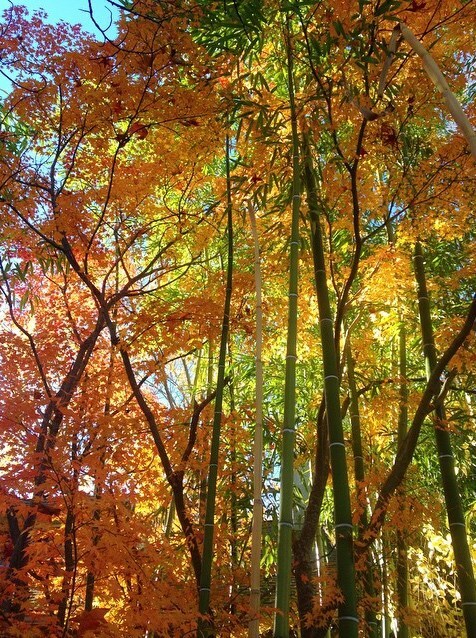 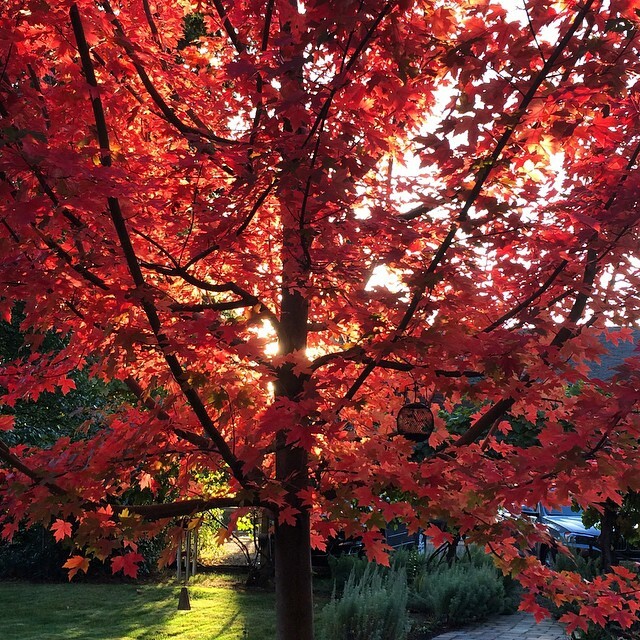 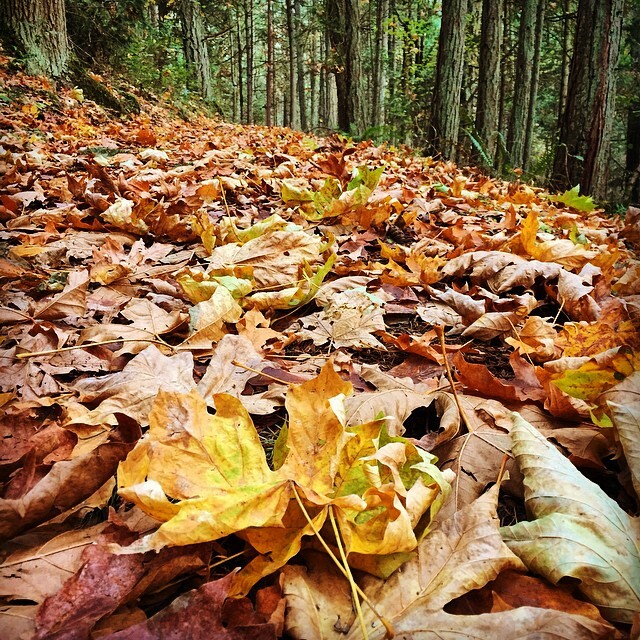 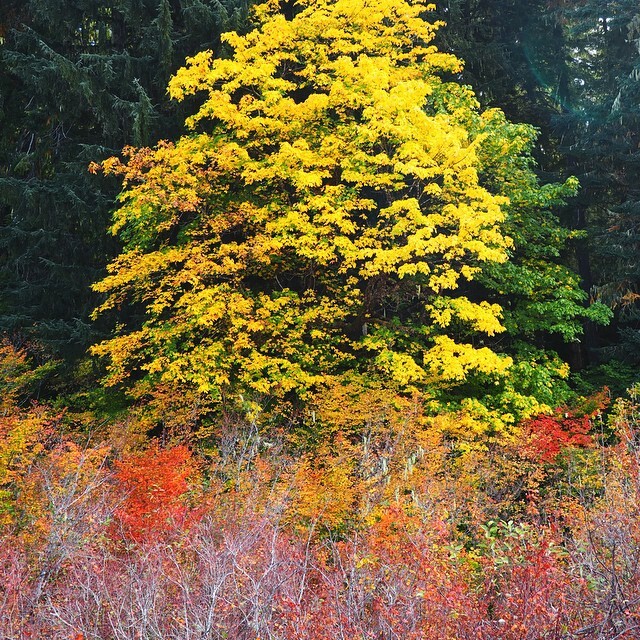 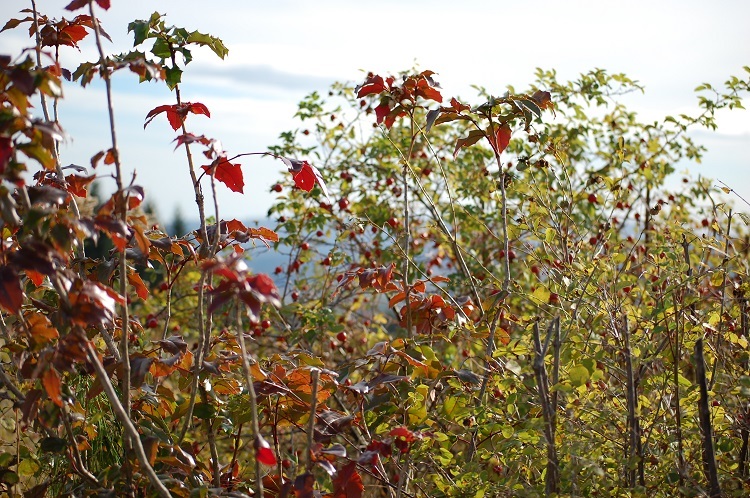 Oregon relishes nature’s colorful transitions, with autumn in the Tualatin Valley serving as a prime example. 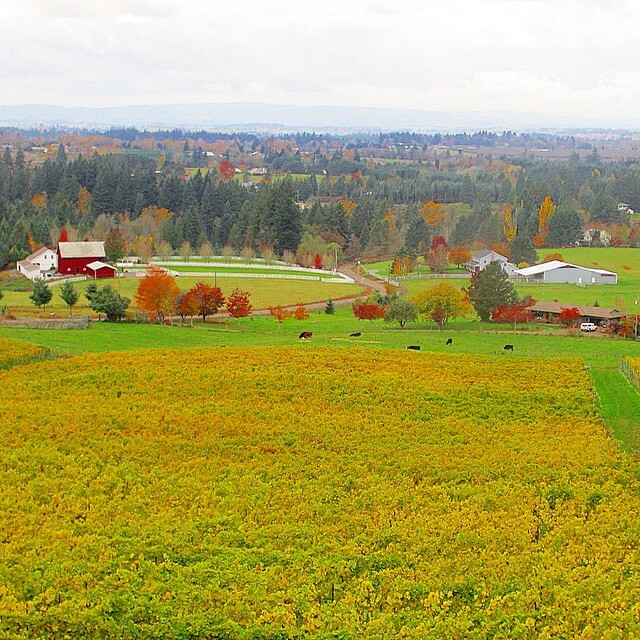 The Tualatin Valley is just minutes from downtown Portland and is home to some of the area’s best farms, wineries and nature parks. 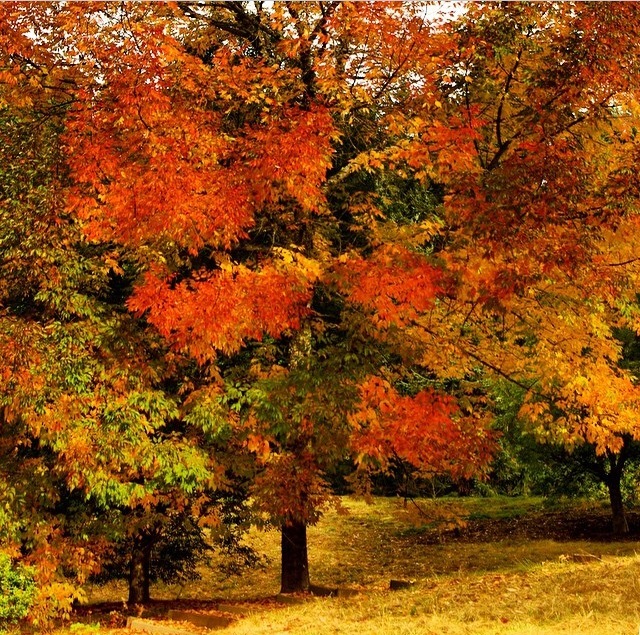 Unsurprisingly, this rich landscape is abundant with the earthy golds, oranges, reds and browns of the changing season. 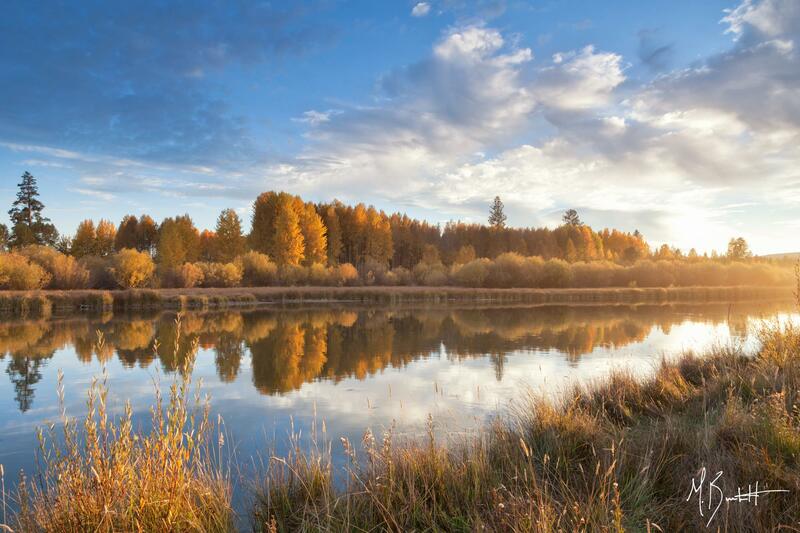 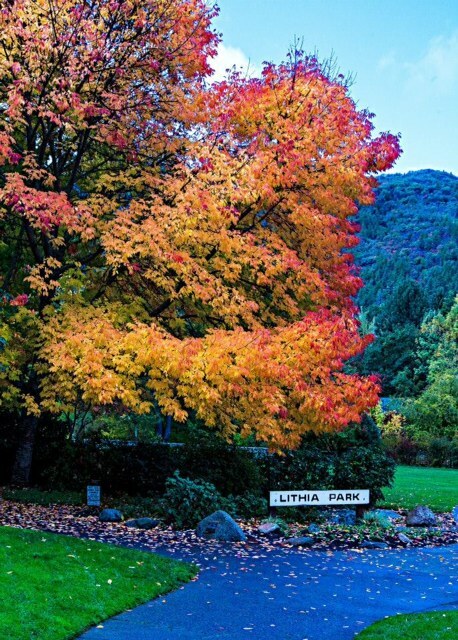 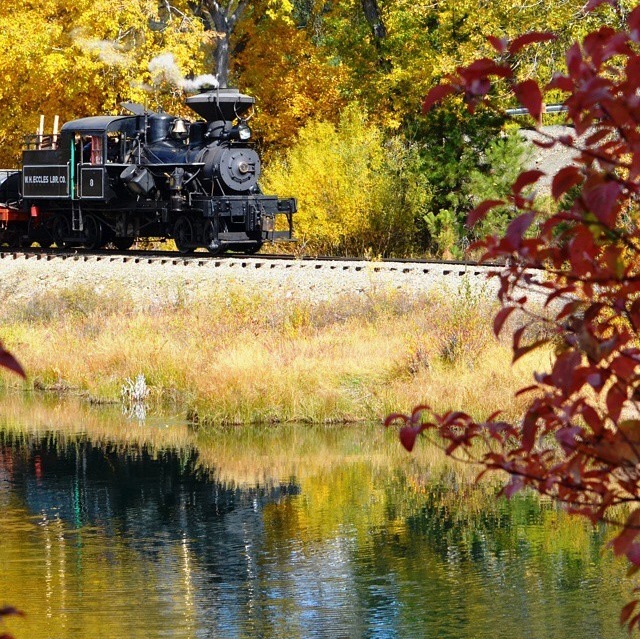 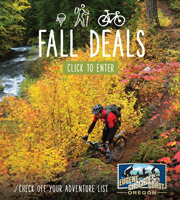 If your heart tugs for a weekend escape—something that feels totally different than the city life—then head to Oregon’s Washington County in the Tualatin Valley for a burst of color and fall fun.